Named after one of the greatest martyrs of India, Shaheed-e-Azam, Sardar Bhagat Singh (SBSC), was established as a co-educational college in 1967 as an integral college of University of Delhi. SBSC acquired a postgraduate status in record time of 9 years. 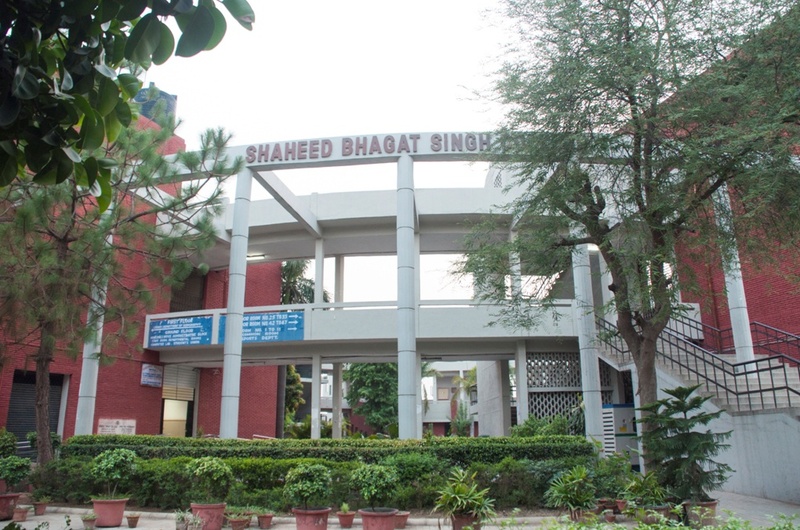 Ever since then, Shaheed Bhagat Singh college has come a long way to be a college that takes pride in having an accomplished and acclaimed faculty. Infrastructurally, the college boasts of a fully computerized library, well equipped computer labs, geography lab, a big sports ground with cricket pitch, volley-ball court, basket-ball court, lawn tennis court etc. The college tries to function to the best of it abilities through a set of various committees of faculty members. Students are also encouraged to volunteer for some committees under the guidance of a competent faculty member. SBSC strives to provide ample opportunity to its students to grow in cultural and other co-curricular activities. Since its inception, the college has distinguished itself in various academic and professional fields by providing its students an intellectually stimulating academic culture, to broaden their thought, vision and intellect. Candidate must have passed 10+2 examination from a recognized board with at least 96.25% marks. Candidate must have passed 10+2 examination from a recognized board with at least 96.5% marks. Candidate must have passed 10+2 examination from a recognized board with at least 76% marks. Candidate must have passed 10+2 examination from a recognized board with at least 95% marks. 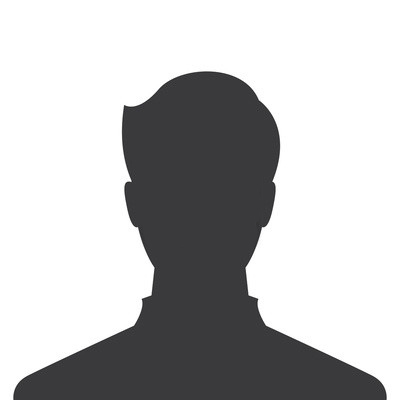 Candidate must have passed 10+2 examination from a recognized board with at least 88% marks. Candidate must have passed 10+2 examination from a recognized board with at least 95.25% marks. 2. Each society conducts its own events so there is always something going on in college to keep us busy and its real fun to attend such events. 4. Placement cell is great. But companies only come for recruitment of Commerce students. 5. I dont face any transportation problem as you get a sharing auto of rs10 from malviya nagar metro station to college and vice versa so its pretty feasible. 6. The ground is huge. 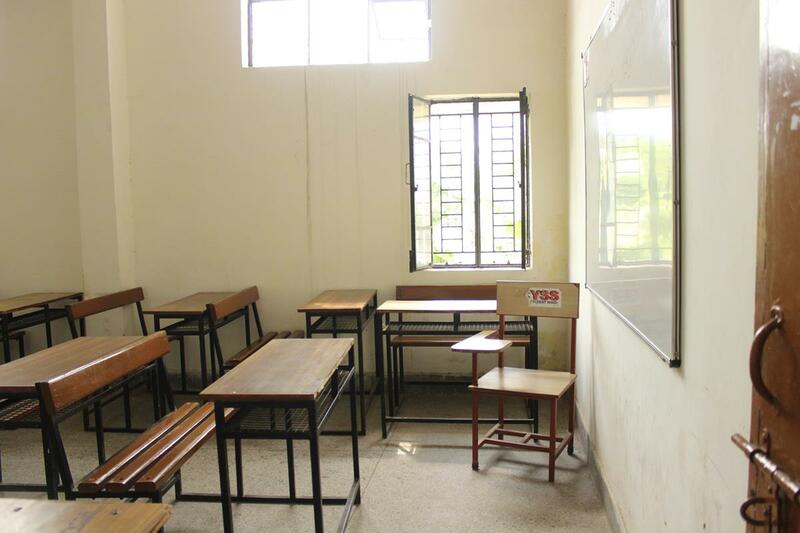 There are 2 lawns and a sports room where students can play carrom, chess and table tennis. 7. 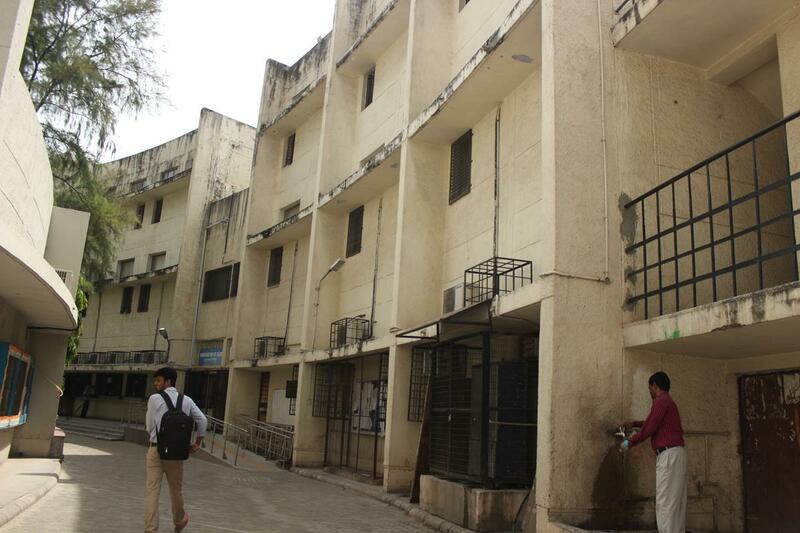 Sbsc is a single college in the whole DU who have a round campus which looks amazing. 8. Canteen food is good and service is also fast. There is this sitting kind of area on the side of canteen and its pretty amazing, me and my friends are always there. 9. Lots of places for students to hangout near college and PG accommodation is also just at a walking distance. 10. Annual fest of sbsc is not too good from last few years, but we hope for the best now because the union is very good and helpful as well this year. 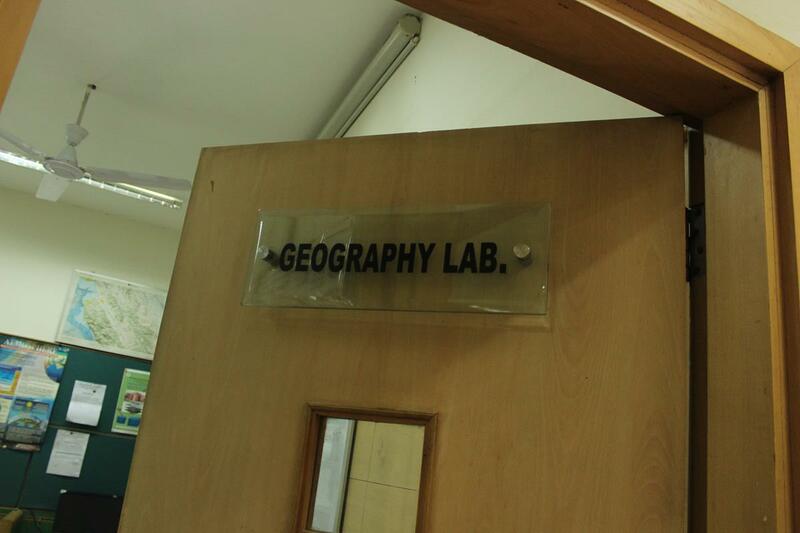 The college is located in malwiya nagar adjacent to college of vocational studies. The infrastructure is pretty decent but not impressive. 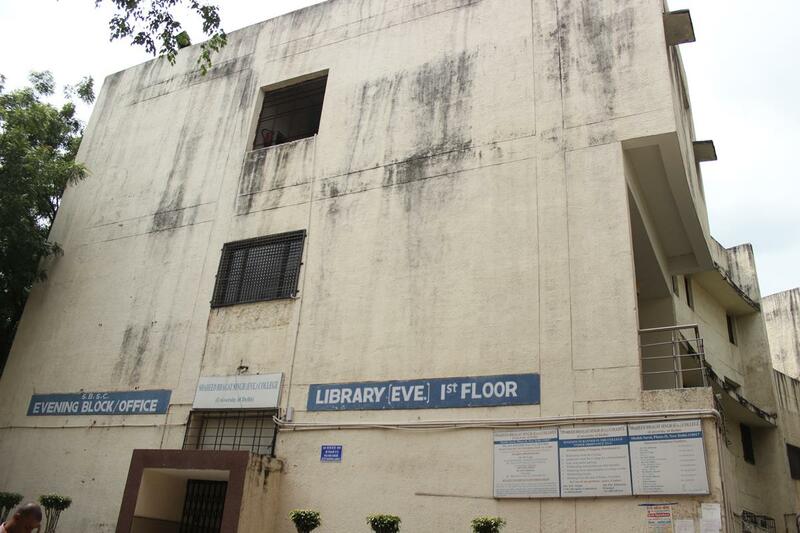 The college library is quite big and air conditioned. 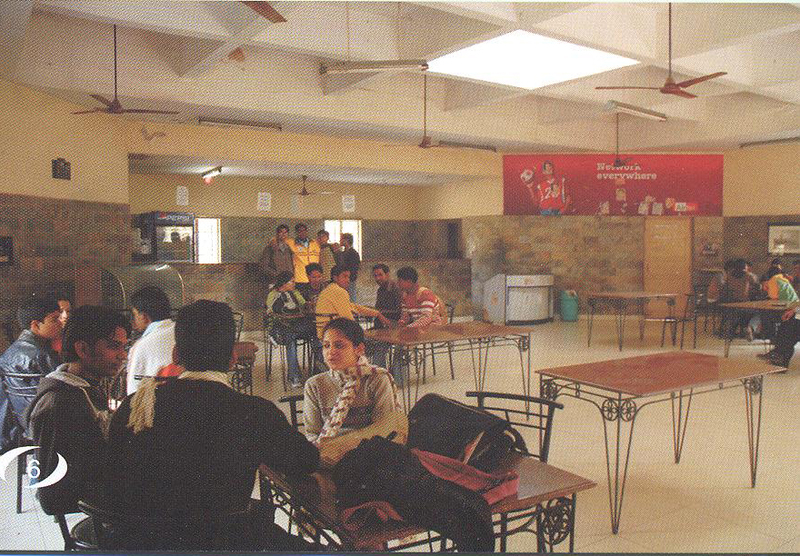 The canteen is full of variety of food. 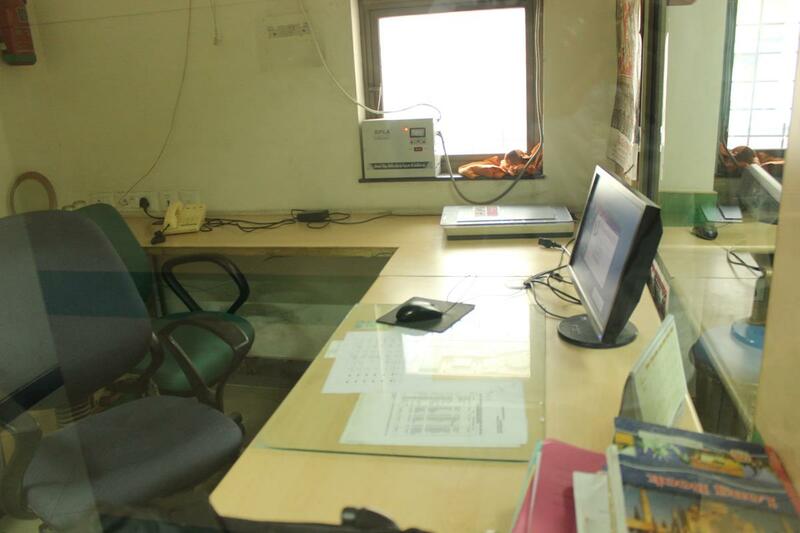 The college is considered amongst the top in delhi university for commerce. The faculty here is very amazing, and also supporting. There are number of societies in the college and most of them are active. The nearest metro station is malwiya nagar. The places to hang out are select city walk and hauz khas. Well, it is really a great College.The infrastructure is really very nice obviously when compared to other Delhi university Colleges. Talking about the crowd, it depends on your perception on what basis you judging them and your experience with them,, for me, everyone so friendly and may be opposite for someone else. But if haven't joined any society, then definitely there is something you would be missing out. There is so much of fun and learning in these societies that you will never forget those experiences. Well what can I say about SBSC, I would sum it up within 5-6 points. 2. Fests are really bad. 3. Infrastructure is okayish. 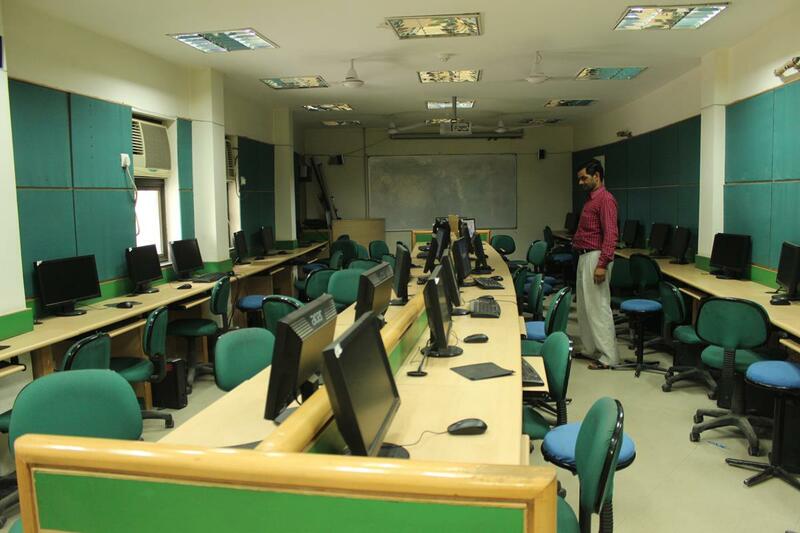 There is no auditorium but some of the classes have great infra. 4. Location is great. There are awesome places to hangout near college. 5. Societies are also constantly doing their best in extra curricular activities. 6. Placement cell is also great. 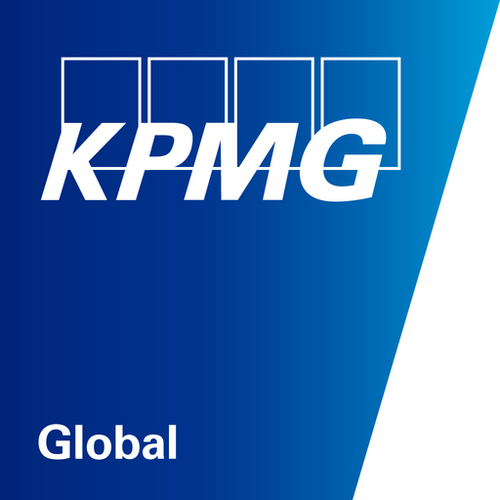 KPMG and Ernest and young are the two companies that come every year at the time of placements. 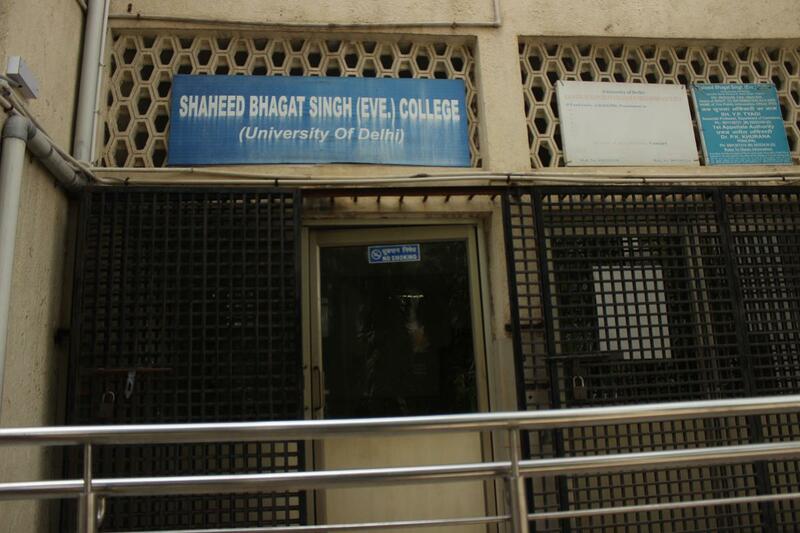 Shaheed Bhagat Singh College is a well known college situated in Sheikh Sarai in South Delhi. I am pursuing a degree in Bcom(H) from this college and the faculty is certainly upto the mark. The infrastructure is not remarkable by any means,but you get used to it. 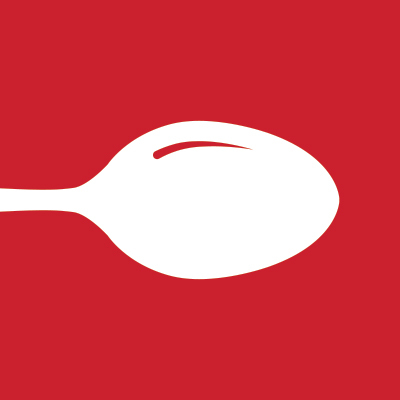 The canteen is good and the rates are affordable. The best part of the college for me personally would have to be the cultural societies-as I myself am a part of the Music Society which is called Audiophile. Joining a society gives one a fresh perspective of college life.You get to meet many like minded people who will remain friends with you for life. You also get to interact with a greater number of people from your college AND from other colleges too. There are various societies in the college like Natuve-the dramatics society,Envision-the Photography soc,Spardha-the Dance Soc and Promethean-the Fine Arts soc. 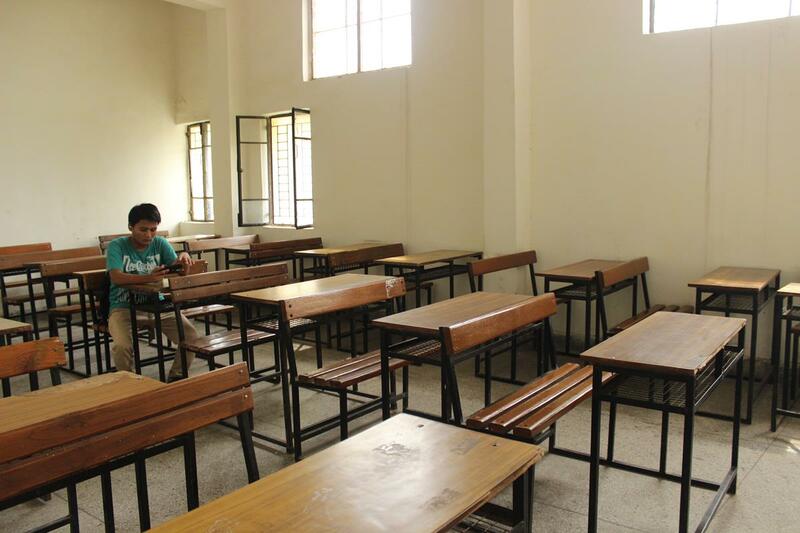 Some of the negatives of the college would be the lack of an auditorium to hold any kinds of functions. As is the case with any institution,the crowd is mixed-a combination of good and bad. 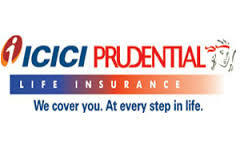 The placements are reasonably good,given you have a good score throughout your 3 years of college.